Stephen King fans, get ready! 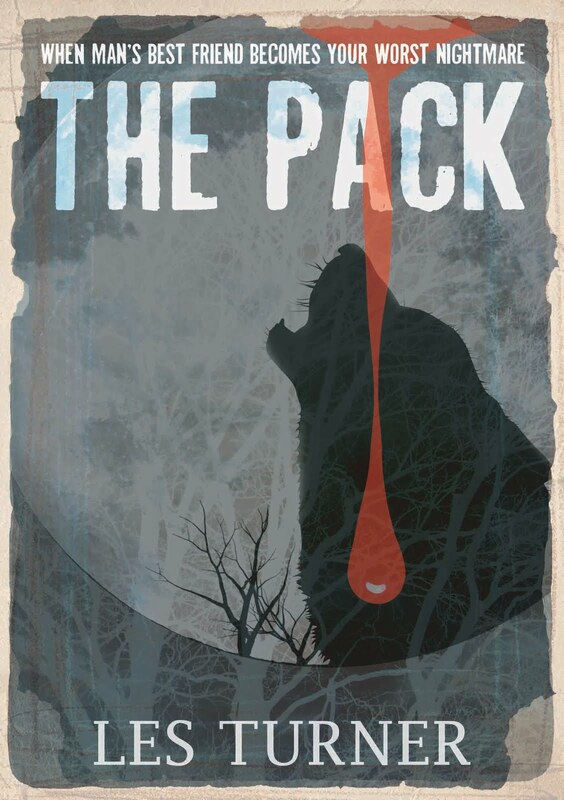 The Pack by my client Les Turner is available now for just $0.99. This edge-of-your-seat story is Cujo for a new generation. Get it today at Smashwords and Amazon! In the small farming town of Brereton in the Australian Snowy River Mountains, something is killing the livestock in the dead of night. Sydney journalist, Beth Margraves, is at a turning point in her career when she is asked to cover the Brereton mystery for her newspaper. Beth is reluctant to return to the small town she left soon after high school, leaving behind her widowed Father, and an unanswered marriage proposal from her then boyfriend. Is the town really being terrorised by a pack of dogs, hiding in the national park that surrounds it? Or something far worse? Returning to Brereton, Beth will come face to face with not just the town’s demons, but her own. A quarterfinalist for the 2010 Amazon Breakthrough novel Award and inspired by actual events, The Pack offers thrills and chills for all readers.